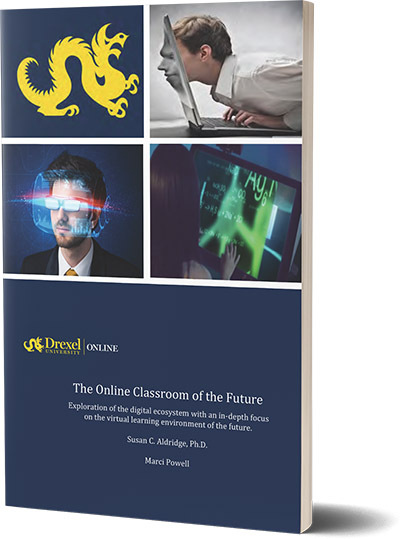 Imagine what might happen if you harnessed the power of artificial intelligence and predictive analytics, while leveraging two ubiquitous technologies that students love – mobile devices and virtual gaming – to make learning any subject more fun and engaging? 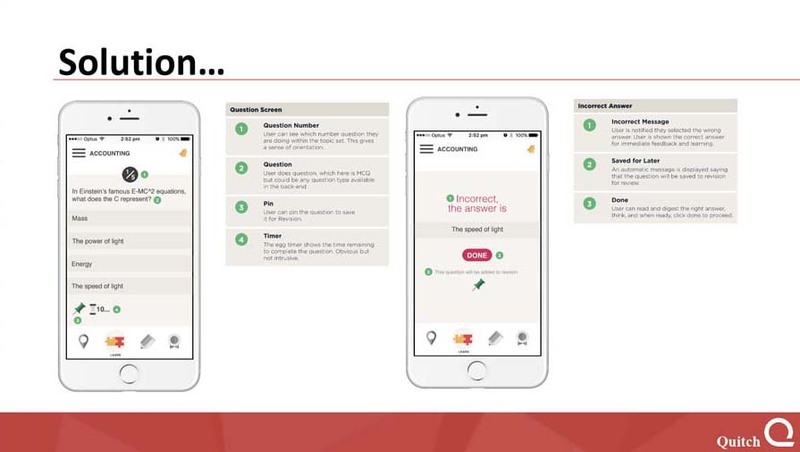 That is precisely what Dr. Gráinne Oates, at Swinburne University of Technology in Australia, accomplished with Quitch, a truly innovative mobile learning app, which is in their words, a powerful combination of motivation, action and feedback. Knowing that it would be a challenge to effectively engage fifteen hundred first year undergraduate business students in a core accounting course, Dr. Oates was determined to find a way to connect with them, both in and out of the classroom. And given that so many of these students spent hours playing games on their mobile phones, she decided that might be a good place to start. 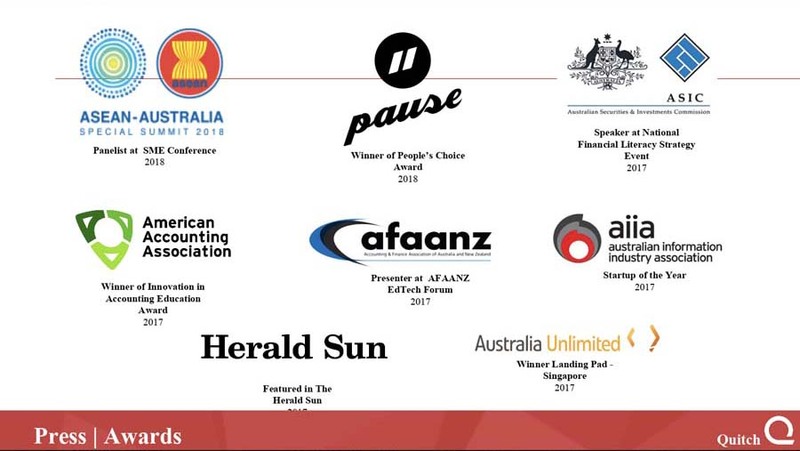 So, by integrating AI and predictive analytics with the latest gamification technologies, she produced Quitch, a mobile learning app that transforms traditional course lessons into games, while providing instructors with real-time data to use for tracking and improving student performance. While brilliant, the concept is really very simple. 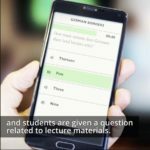 Students receive notifications throughout the day, prompting them to answer increasingly more difficult, course-related questions in a peer-competitive trivia-type game format. And like in any video game, correct answers move them to higher levels of play, where they may also earn progress badges, a reward system that not only engages student players but helps them retain the course content at much greater rates. Likewise, their instructors have the feedback they need to identify and mediate troublesome areas of study. Of course, the proof is in the outcome, and thus far, Quitch is hitting the mark. Controlled studies involving thousands of students across multiple disciplines report significant improvements in both student retention and performance. And with each new version, it has been further enhanced to ensure a more engaging and personalized learning experience. 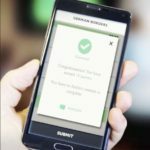 Consequently, this future-forward mobile learning platform has now been deployed in some 114 institutions worldwide and is moving quickly into the corporate compliance training space. 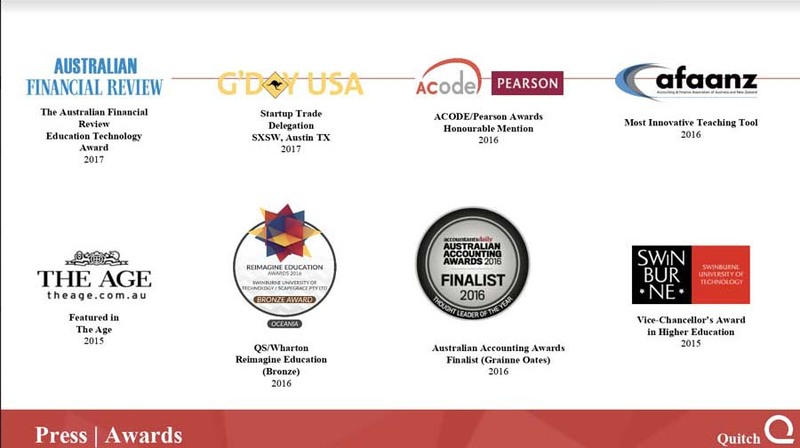 Quitch has also won numerous awards, including the prestigious Education Technology Award from the Australian Financial Review and the American Accounting Association’s 2017 award for Innovation in Accounting Education. 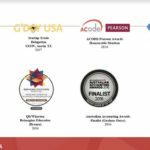 But even more important, Quitch continues to receive accolades from the many students who enthusiastically embrace it as fun and rewarding way to master even the most challenging skills and concepts. One of the fastest ways to engage students is to gamify the learning experience. The struggle for an instructor, however, is having the skills set to create a game and utilize artificial intelligence with predictive analytics. Thanks to a professor at Swinburne University, in Australia, the problem is solved. 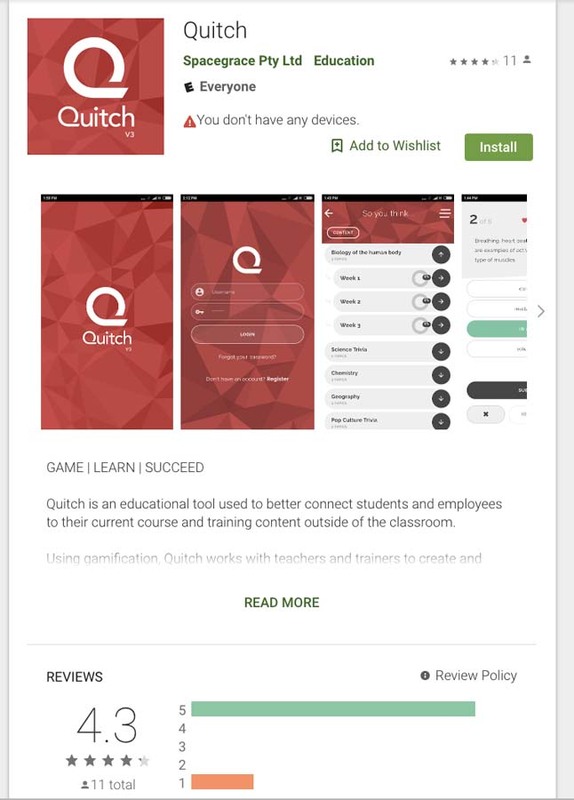 Dr. Gráinne Oates developed Quitch, an app that uses gamification principles to interactively connect students with their lecturers and study. 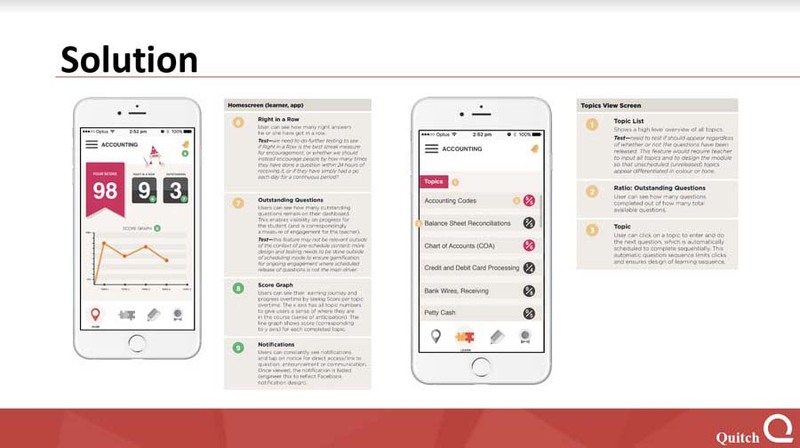 The app has had measurable impact on student engagement and performance. 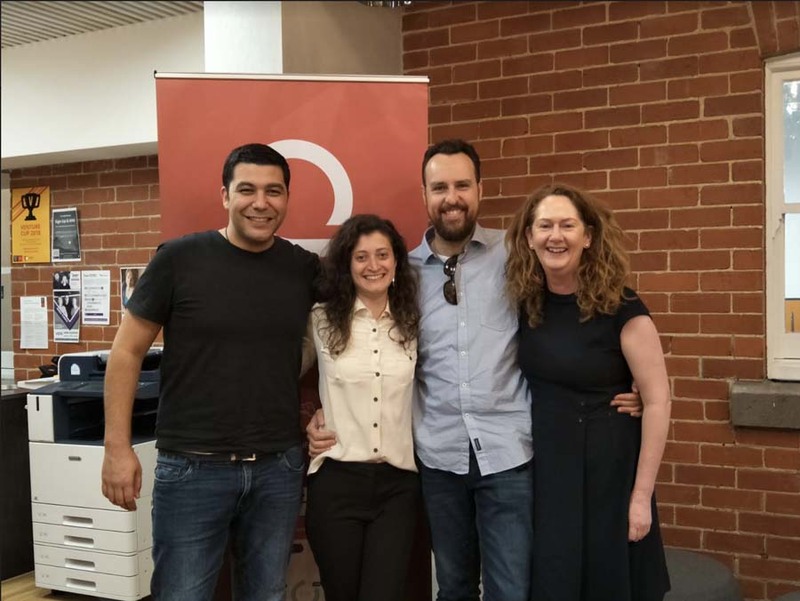 In studies of university accounting and chemistry students at Swinburne, Quitch has been shown to improve retention and engagement by 12% and overall comprehension by 7%. 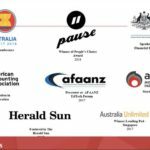 It comes as no surprise why the app has earned Oates numerous awards including the American Accounting Association (AAA) innovation award, The Peoples Choice Award at the Pause Fest 2018, and The Australian Financial Review Higher Education Award, to name a few. Since then, the app has been downloaded by universities around the world and is now being used for compliance training and professional development in other markets including oil and gas, pharmaceuticals, logistics and more. 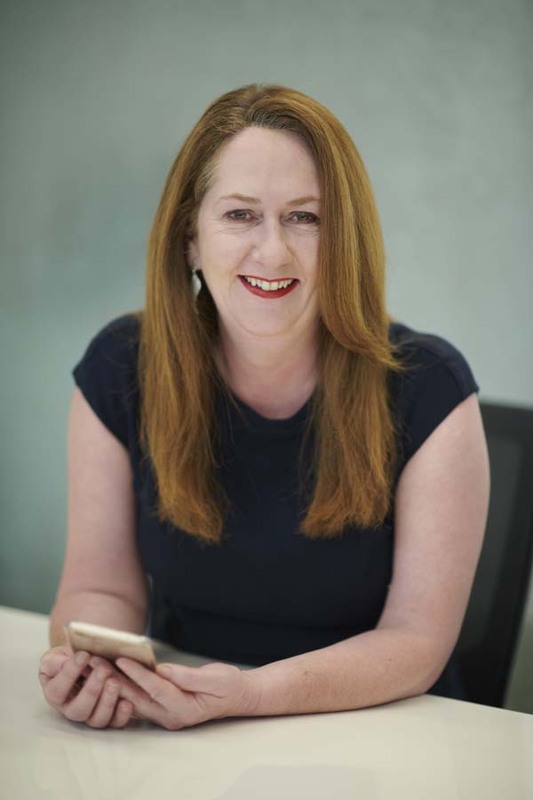 Early on, Dr. Gráinne Oates, Associate Professor in Accounting and Finance at Swinburne (also Founder, and now CEO and Executive Director for Quitch), recognized that a core course for business majors, Introduction to Accounting, had a high failure rate with low retention making it a barrier to students continuing toward degree completion. Even though she was already making her course interactive with fun quiz games and the like, she knew there must be a better way to engage her students. After teaching first year accounting students, Dr. Oates had identified certain student learning challenges and wanted to go beyond her current practices to address them. Considering that students struggle to manage studies while surrounded by so many distractions in today’s mobile device environment, it is no surprise that on average 25% of students will drop out of certain university subjects within the first four weeks of teaching. Using gamification on mobile devices to reinforce academic learning makes sense. 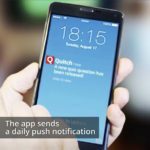 The idea of sending push notifications that would prompt continued learning and serve as a form of early intervention and adaptive learning were the motives behind the creation of Quitch, a content-neutral mobile platform, that can be used at all levels from primary to tertiary and corporate. Dr. Oates recruited fellow educators and students as focus groups to co-create the platform. 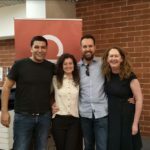 She called upon a recent Swinburne graduate with a degree in game development to work with them to develop Quitch. 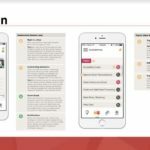 The app uses gamification principles and interactivity to connect students with their lecturers and engage them in their university study. Dr. Oates and the focus groups wanted to create a “whole of instruction solution” built with students in mind in a way that is easy for educators and students. 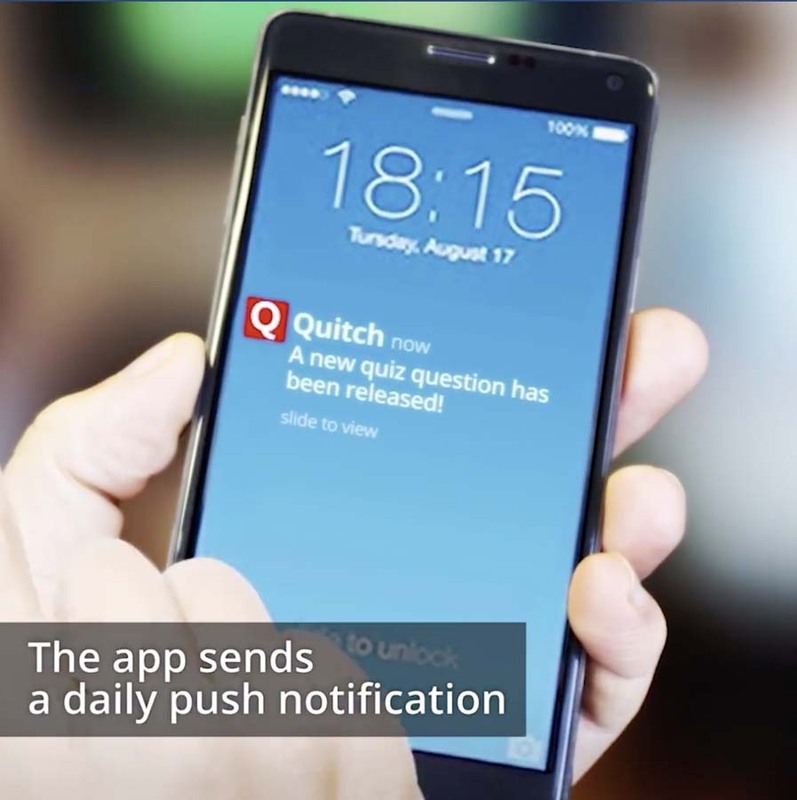 Quitch was designed to work for any discipline by enabling instructors to populate it with their own content. Teachers can download the app onto their desktop to begin integrating into their courses. 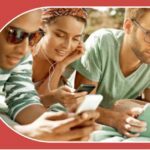 Students only need a smartphone or tablet to access the content. With real time analytics, the app is quite easy to use. Instructors can quickly set up Quitch for a course at the beginning of the year and can clone material and edit or add as preferred. 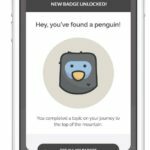 The platform includes regular push notifications and engagement loops to draw students in. 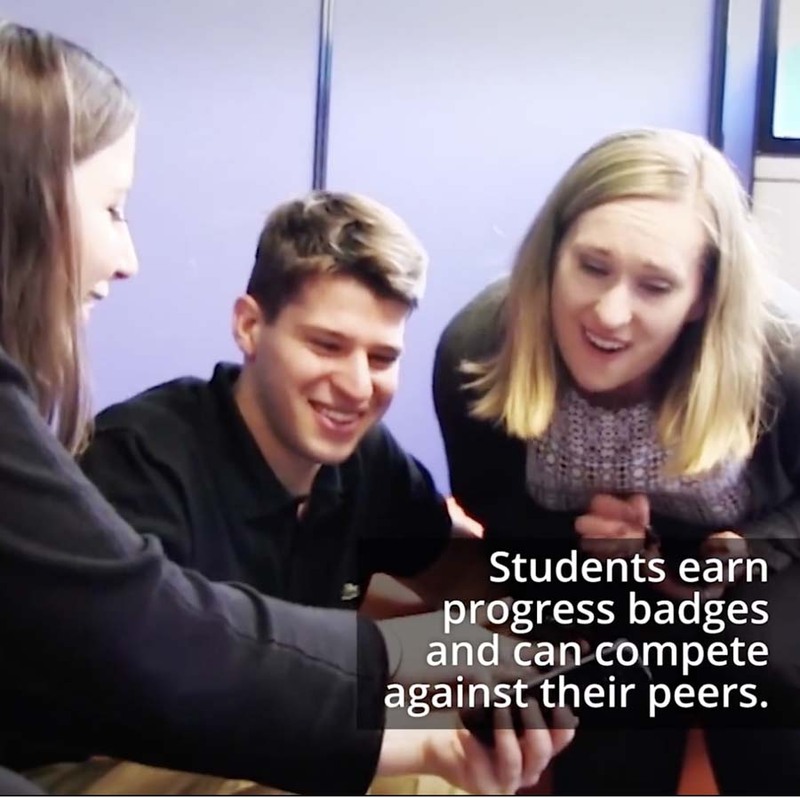 It has digital badges, leaderboards, and progression trees while also providing students immediate constructive feedback and the ability to perform self-testing to improve their own outcomes. 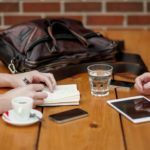 Instructors can create dynamic timed quizzes, share short videos, and utilize forums for extended discussion. One outcome from test groups was the realization that most male students like the competition on the leaderboard whereas female students prefer to not use their real names and prefer to only compete individually against their own highest score. 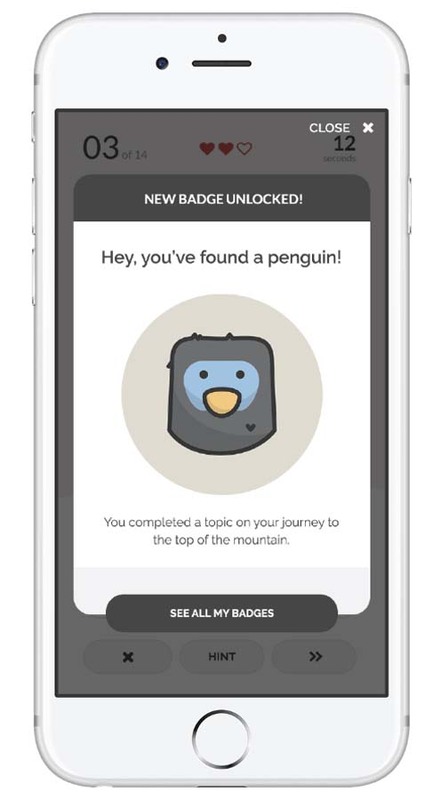 Students enjoy the rewards (badges) they earn and appreciate the push-notification prompting and reminders. Dr. Oates also finds that students do not like the game to be compulsory and will play more often if it is not actually required. 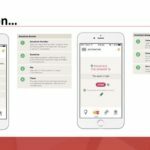 The platform helps instructors identify more immediately who is at risk whereas, traditionally, 60% of the course has passed before those needing intervention have been identified. With Quitch analytics, instructors know up front and are able to reach out, keep an eye on, or change lesson plans dynamically to meet students’ needs. Analytics also help identify which sections instructors could be spending less time covering while recognizing which sections might need greater attention. Interestingly, students say that they thought they understood the content from the course before they used Quitch but discovered they had been fooling themselves and needed to dive deeper to better understand the concepts. 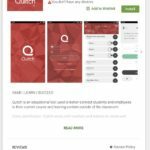 Built as a SaaS model for distribution, Quitch can be easily downloaded and integrated with most Learning Management Systems (LMS). 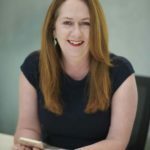 Most recently, Dr. Oates and the Quitch team received a $1.6 million AUD government grant to design the platform to more specifically serve the vocational education sector. Working with the Human Design Center, this version of the platform should be available soon. 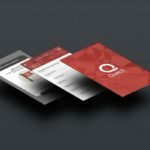 The name, Quitch, is actually an Old English word meaning “gift” which is quite appropriate given the value this mobile platform provides instructors and students worldwide.